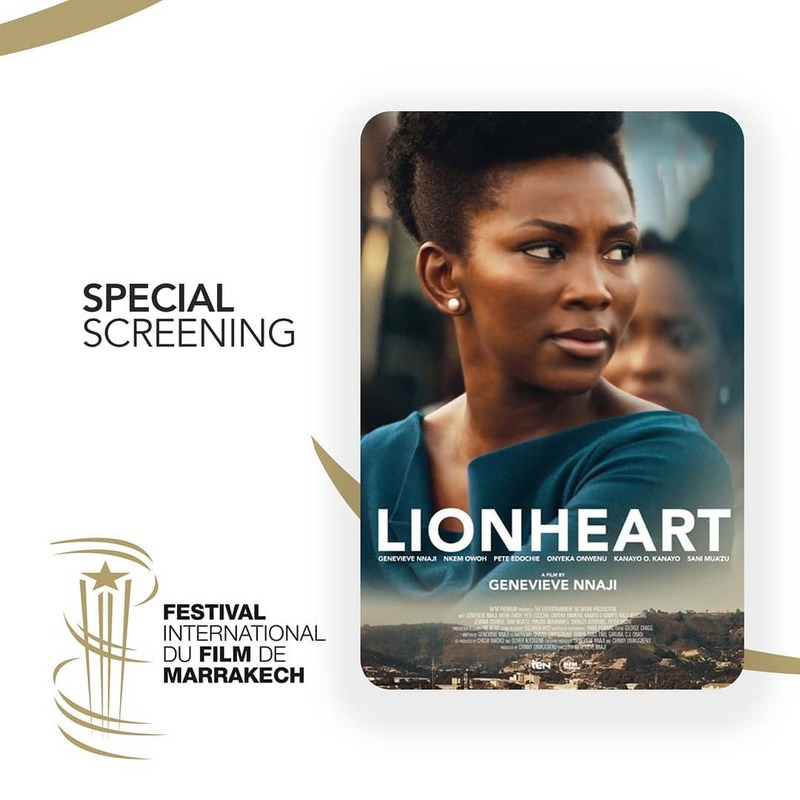 Nollywood actress Genevieve Nnaji’s directorial debut movie “Lionheart” is getting a special screening today at the ongoing 2018 Marrakech Film Festival. The movie star has been sharing updates on her Instagram Stories. 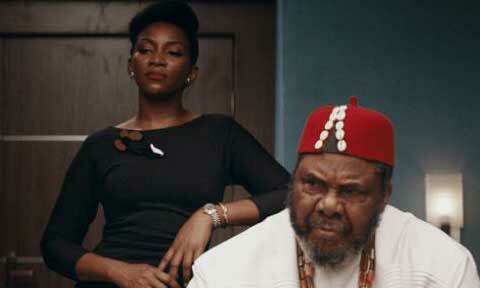 The official Twitter page for the festival has also shared some shots of actresses Genevieve Nnaji and Maduka Funa on the red carpet tonight.